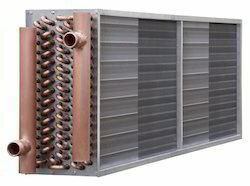 Pioneers in the industry, we offer heating & cooling coils and copper tube heating coil from India. 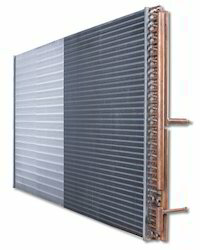 We are offering a wide range of Heating Cooling Coils. These are constructed using latest technology from the high quality materials as per the set quality norms.These are suitable for chilled water, brine, Freon, ammonia, glycol and other refrigerants. We are the leading manufacturer and supplier of premium quality Heat Transfer Coils.These are delivered for making ideal balance between air pressure drop & heat transfer efficiency and it is used in many applications. Looking for Heat Transfer Coils ?